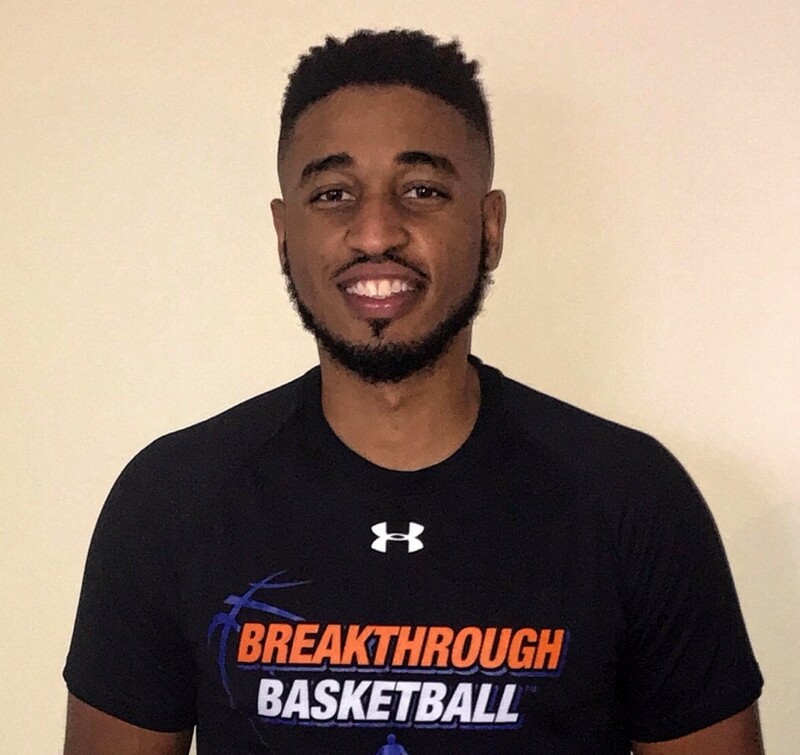 Breakthrough Basketball Shooting Camp in Bowling Green, Kentucky! With this 3 day camp in Bowling Green, Kentucky your shooting percentage will go up, your mechanics will improve, and your shooting range will increase! In addition to all of this, we will focus on confidence, mental toughness, hard work, smart work, and other intangibles to develop great shooters.